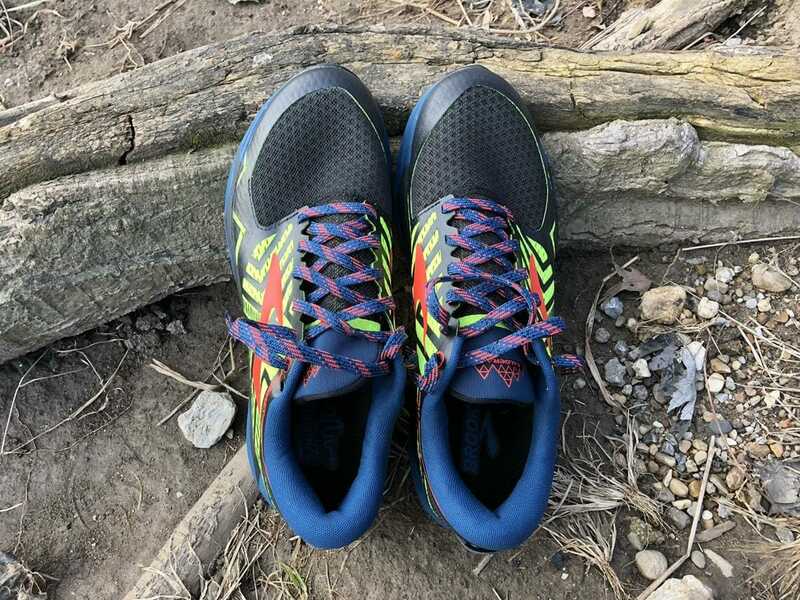 The Brooks Caldera 2 offers runners a strong balance of speed and durability on natural trails, roads, paved trails, fire roads and most other surfaces. 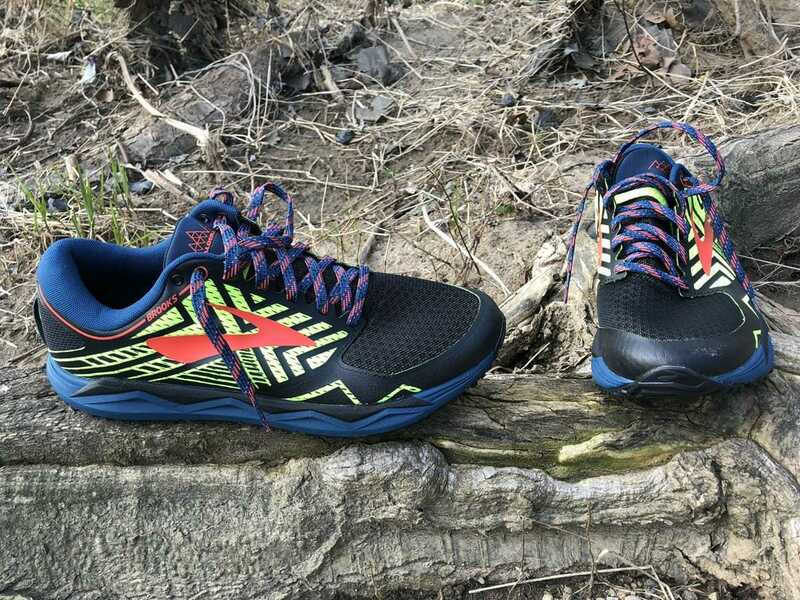 Trail runners who are looking for a lightweight shoe to handle moderate to medium technical terrain for training runs and half marathon to 50K trail races. The Caldera 2 is the third or fourth trail shoe from Brooks that I have tried. It is not built for speed like the Mazamas or PureGrit models but falls somewhere in between those trail racers and other options like the Cascadias that are designed for handling tough, challenging trails. The Calderas (28mm, 24mm) are very comfortable, even on the first run. They are pretty lightweight: about 9.9 ounces for men and around 9 ounces even for women. Even with the lightness, they are durable enough to handle light to medium technical trails. 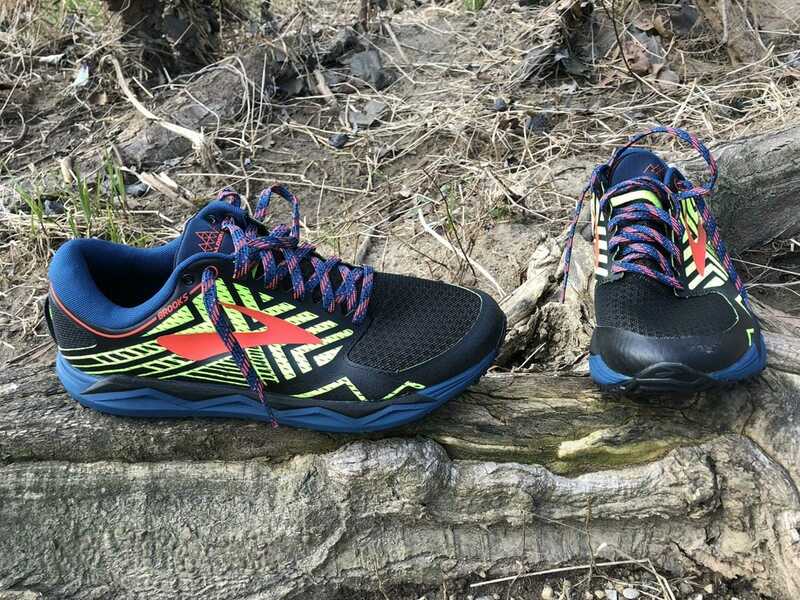 For those looking for a well-cushioned, reliable trail shoe with more support than the Mazamas and more acceleration than the Cascadias, the Calderas are a great option. Response is moderate and will suffice in the range of trails the shoes are meant to handle. Comfort is another strong asset of the Caldera 2s from the moment runners slip the plush shoes out of the box and onto their feet. The uppers have plush cushioning and a soft liner. The soft ankle collar and padded tongue are particularly comfortable. The comfort and cushioning are due to the midsole, which remains the same from the original Calderas. Brooks’ proprietary BioMoGo DNA cushioning is very plush, yet firm enough to handle trails and pavement. The foam is soft and cushioned and is also environmentally friendly. BioMoGo biodegrades dozens of times faster than standard EVA foam. Though beware on rocky trails as the Calderas do not come with a rock plate. Instead, Brooks packs on the BioMoGo foam beneath the forefoot to reduce the need for a rockplate. Personally, I prefer shoes with rockplates when I head to trails that are technical. But for light to moderate trails, the lack of a rockplate is a non-issue. The segmented outsole is flexible, which complements the responsive ride nicely. The outsole is also unchanged from the original. The Caldera 2’s outsole is made up of small chevron-shaped lugs. 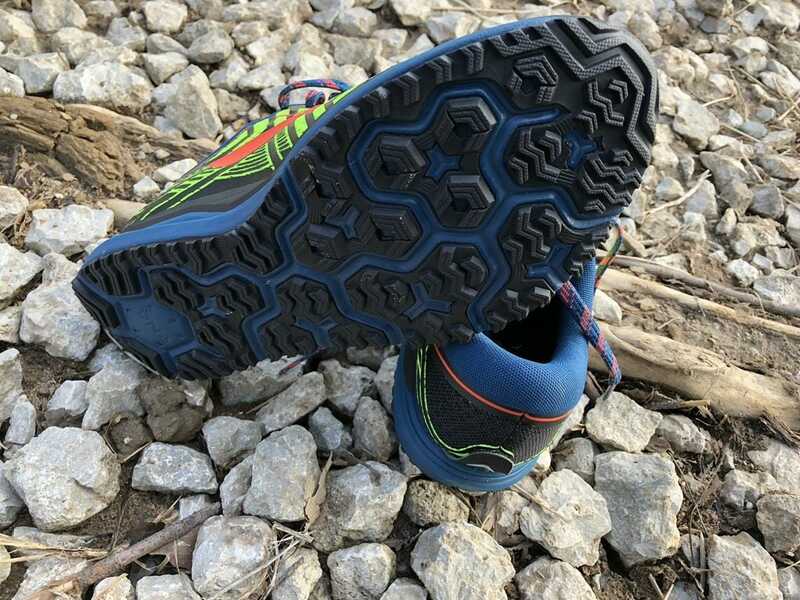 They provide adequate traction on general trails, mud and water. The cushioning helps the sneakers dry quickly after hitting a puddle or crossing a stream. Compared with quicker shoes, the outsole is fairly wide, meaning it is durable and stable without sacrificing comfort. Here’s where Brooks made a notable change from the original, adding softness and padding to the upper of the Caldera 2s. The new upper is made with Ariaprene mesh for increased breathability. Mesh is reinforced at the top for bonus durability. The awesome stretchy woven laces with secure set it and forget it security assisted by the integrated eyelets and overlays remain unchanged as well. The heel collar is comfortable and well padded. The tongue retains the same medium padding, comfortable and secure. For some runners, the lacing carriage will be something new. The optional lace carriage (a small pocket at the top of the tongue to hold the laces after tying) has been used by other shoe makers, notably Salomon. In the Brooks Calderas, the pocket was too tight to easily weave the laces in. Personally, I gave up and didn’t use the carriage. I felt the laces performed well enough without it. I could definitely see myself wearing the Caldera 2s during a long ultra that isn’t very technical. They would be well suited for providing comfort to the foot over the long haul of an ultra or long training run. 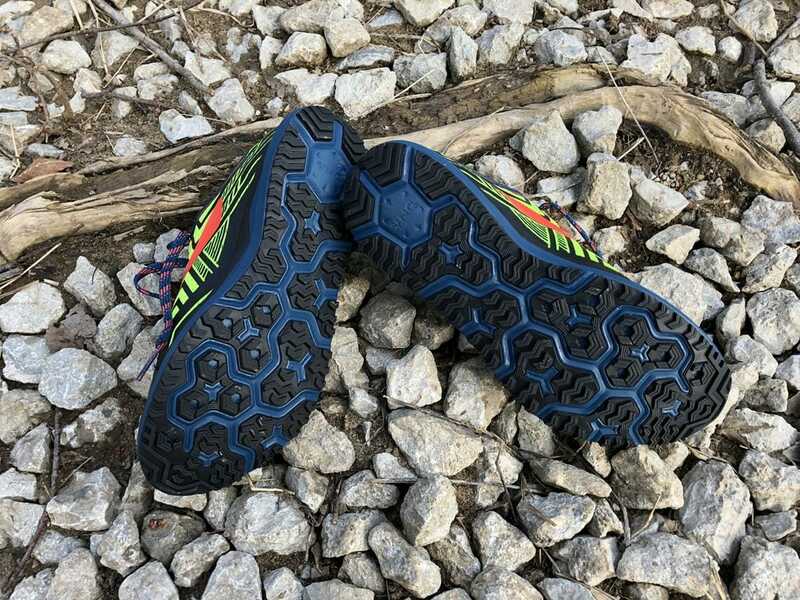 For technical terrain, keep in mind that the Calderas’ smaller lugs help keep the shoe light — but at a cost of larger lugs that came come in handy on challenging trails. Personally, I would not want to have to rely on them for traversing technical terrain for even mid-range distances. Likewise, I would not trust them to give me the propulsion needed for a shorter race where I wanted to go fast. When wanting sneakers that provide speed on trails, I would look to the Brooks Mazamas (or PureGrit) over the Calderas. Still, I would consider the Calderas for a spot in my rotation. 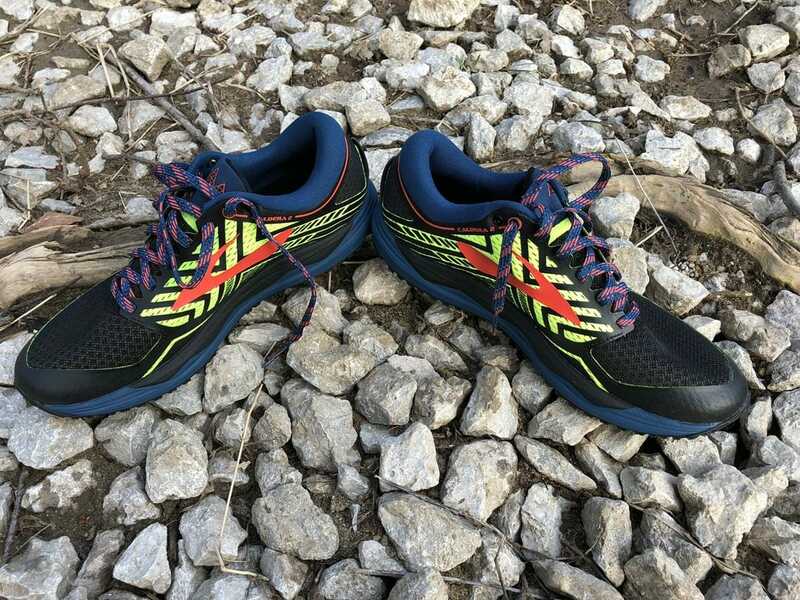 Thanks to the lightness of the shoes, they could definitely be used for some races, as mentioned above, as well as training runs on easy days or for recovery after a challenging training run or ultra. 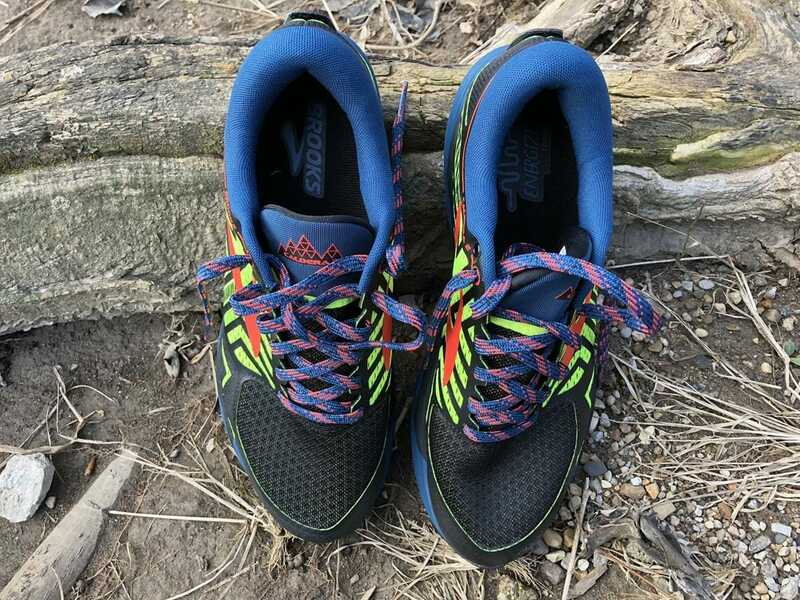 We purchased a pair of Brooks Caldera 2 from runningwarehouse using our own money. This did not influence the outcome of this review, written after running more than 50 miles in them. Hi Cyclez, thanks for reading and complimenting the review. Sorry but I don’t have experience with the Wildhorse. However, I too, have dealt with PF issues. I can’t say whether the Calderas helped the PF but they certainly did not make it worse. 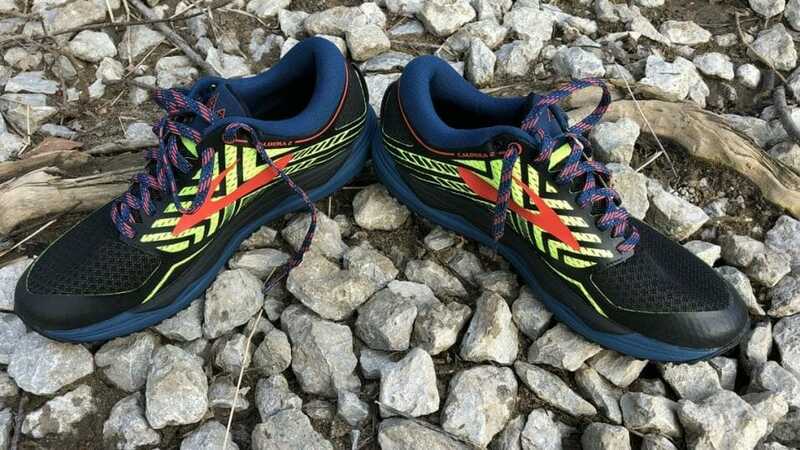 I just ran the caldera 1’s at Bigfoot 200 and they were awesome!! I hope the 2’s are just as good! Hi! How is the fitting between Mazama 2 and Caldera 2? Do you use the same size on both? Hi Mattias, I wear a 10-10.5 and find the fitting to be about the same for the Mazamas and Calderas.